We're told to respect our elders. Well, this old lady has received worldwide recognition. Tiffany Two, a tortoiseshell feline from San Diego as officially named the oldest living cat by Guinness World Records on Friday. At 26 years of age, Tiffany Two easily sauntered past the previous record holder, British feline Poppy, who dates to 1990. Born on March 13, 1988, Tiffany Two maintains good hearing and sight, according to a news release. “She’s not afraid of anything or anyone. She walks right past the dogs. She’s very feisty!” owner Sharon Voorhees said in a statement. 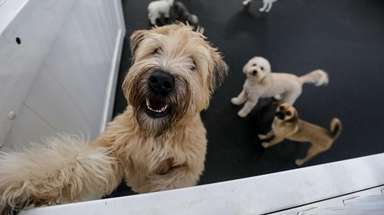 Tiffany Two came to live with Voorhees after being purchased in a pet store for $10 -- the “best money ever spent," her owner said -- at the wee age of six weeks old. 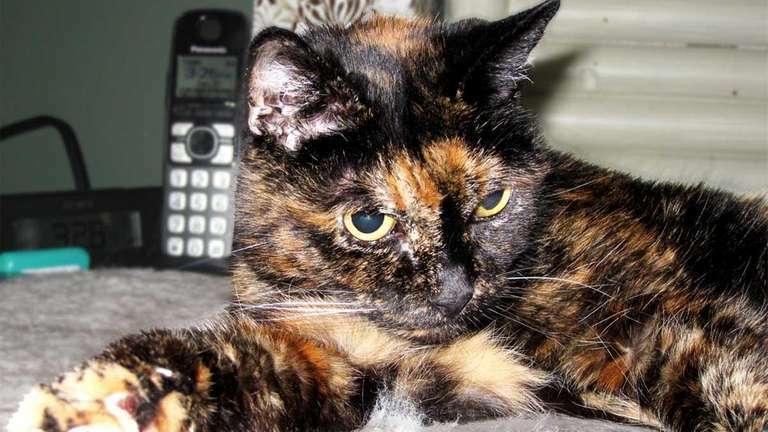 She is named after Tiffany, a tortie Voorhees had in the 1970s. Eating a varied diet of wet and dry foods, Tiffany Two has some years to go before she can break the record for oldest cat of all time. That title is currently held by Creme Puff of Austin, Texas, who lived 38 years and three days before dying in 2005.